I absolutely love this website. I often come to it just for inspiration on my own sketches. Thank you so much! 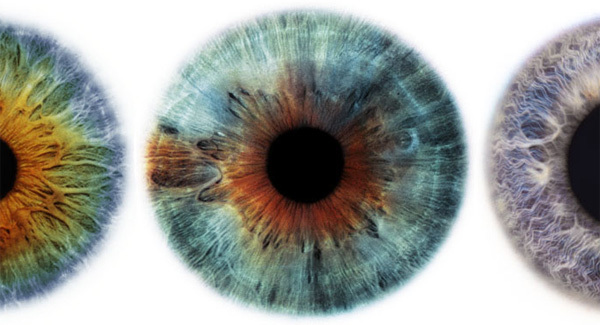 These eye pictures are breathetaking. i read notcot.org daily and am usually jealous of the designers and artists who get to work with beautiful objects all day.. but this post helps me remember what i love about my real job as an ophthalmologist….now whose jealous!